Don't let the power fade just at that critical moment! 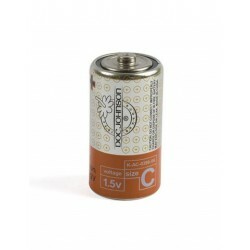 Keep a supply of Doc Johnsons powerful C batteries on hand. 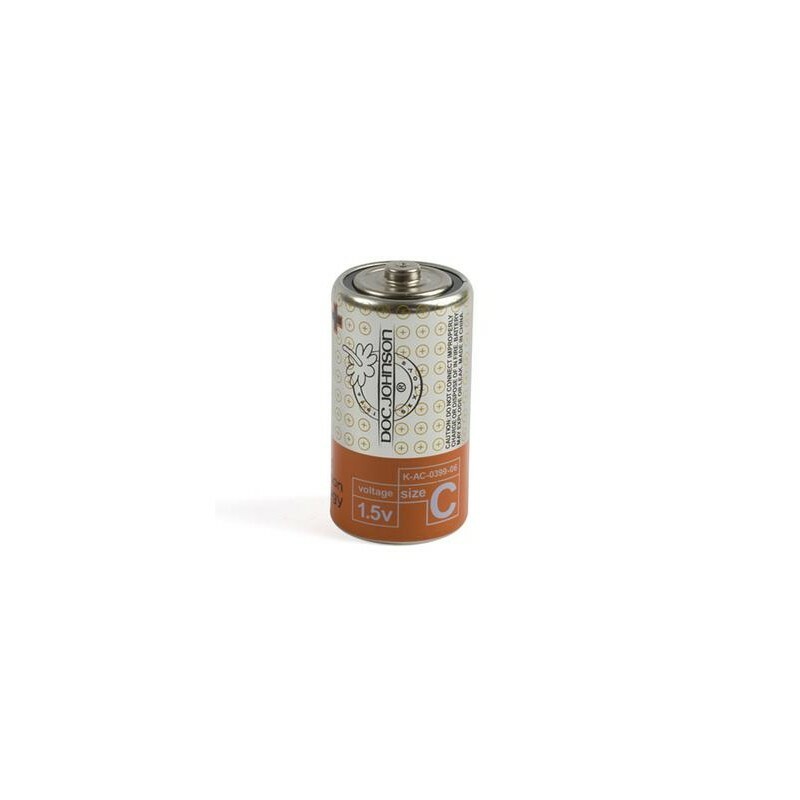 These long-lasting 1.5 volt energy sources come two to a pack. For a wide range of accessories.